 Log in to watch Closing the Gap wecbasts. Gather tips on investing for retirement. Think ahead about time spent out of the workforce. Learn skills you need to plan for financial security. Learn to recognize and clear your negotiation hurdles. Discover the power structures and stereotypes that affect your negotiations. Prepare yourself to negotiate effectively. Build confidence in your financial planning. Investigate alternatives for managing loan debt. Understand the urgency of saving for retirement – starting today. Know your rights under the law. Protect yourself from discriminatory employment practices. Build your personal board of directors. Cultivate sponsors ready to advertise on your talents. Surround yourself with people committed to your success. **Log in to gain access. Want to share equal pay information with the women in your school, organization, or club? Host a watch party. Watch Parties for a Closing the Gap webcast can be cozy style discussion groups or auditorium presentations that accommodate several hundred people. Get started. Contact us to receive your watch party toolkit. Have questions? Contact us.